One key component of educational success is parental involvement. We consider this an effective mechanism to ensure buy-in and commitment from participating families. Can I use the scholarship at any private school? Yes, as long as the school is legally operating. The school may be parochial, denominational, independent, or a home school. It does not have to belong to any organization or meet any other requirements. CSF scholarships enable parents to send their children to the school that best meets their needs. In a few cities, including New York, CSF families choose from a list of participating schools that are designated by our funding partners. What options do I have if I choose to homeschool my child? One option for those families who choose to homeschool their children is K12®, a leading provider of homeschool curricula. K12® offers significant discounts to homeschooling families who receive CSF scholarships. I have never applied to a private school before. What help can I get for choosing one? CSF provides a list of private schools in applicant areas, along with other useful materials to help families make informed choices. What if I am not satisfied with my child’s school? You are free to transfer your child to another private school. Contact your local program office to let us know you are switching schools and we will send you the necessary paperwork. Who is eligible for the scholarships? Families with children in elementary school (grade level requirements may vary by location) in the fall of the year the scholarship is awarded. These families must also fall below maximum income requirements. The guidelines of the National School Lunch Program form the basis for the CSF scale. This scale also includes families who make a little more than the Lunch Program allows, but still need help paying for tuition, up to 270% of the poverty level. Isn’t it hard to get into private school? Most private schools have simple admission requirements, and many are actively seeking more applicants. You can even apply to more than one school. That will not affect your scholarship in any way. It is not uncommon that children transferring from public to private school will need “catch-up” time, or in some cases even have to repeat a grade to come up to the level of their peers. Why don’t you have any academic requirements? We want to provide children with the tools and opportunities they need to succeed. 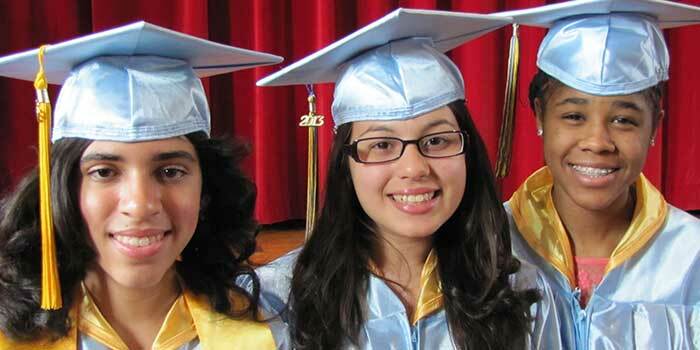 Since CSF helps children in grades K-8, there is time to help them improve academically and succeed. Private schools can make a big difference in the lives of these children. CSF does not continue scholarships if children are expelled from school. Can the scholarships be used for high school? 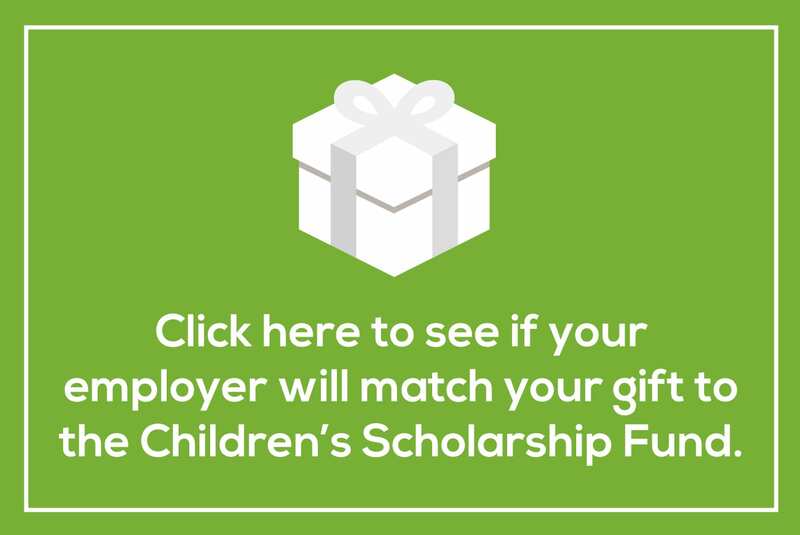 In most cases, CSF scholarships are for students in grades K-8 only. However, some of our partner programs have funding to continue scholarships through high school. Please note that students entering high school without a CSF scholarship are not eligible for these awards; only children already using CSF scholarships for K-8 are eligible for CSF high school funding. Can the scholarships be used for pre-school or Pre-Kindergarten? No, children must be at least 5 years old and entering Kindergarten or a higher grade to be eligible for the scholarship. However, grade level requirements may vary by location. How can I get funding for pre-K or for high school? Child Care Aware is a great resource for information on local child care options and financial assistance for pre-K children younger than 5 years old. For high school options, please ask your local high school about financial aid and local scholarship programs that may be available. Unfortunately, the Children’s Scholarship Fund does not offer funding for new applicants entering high school. In some, but not all, program areas, there may be funding available for current scholarship recipients to extend their scholarship through high school. What if I am not eligible for a CSF scholarship? Where else can I apply for scholarship assistance to send my child to a private school? For a list of helpful resources and sources of tuition, click here.